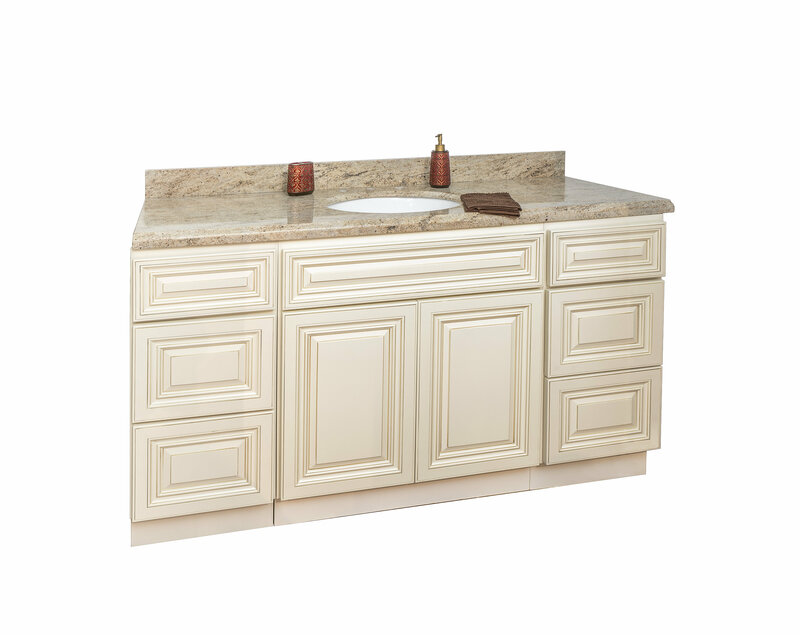 Bathroom vanities are a fad in San Diego and they are at times available for wholesale prices. There are numerous styles of factory assembled bathroom vanities in this region. These vary according to texture, design, and fashion requirements. You get a single bowl bathroom sink cabinet apart from the double ones. There are tall linen and wide cabinets along with space saving corner traps. Most of the styles come along with extended height for a greater vanity feel. Wholesale bathroom vanities are available in San Diego with the best kind of material used. Solid granite tops are there in stock, and they vary in sizes such that they match the vanities above. With at least seven kinds of granite colors, you have the perfect combination of vanity and elegance. These are well maintained and are easily available at wholesale prices here. The granite tops are cut, drilled, and polished along with the best kind of porcelain bowls ready for installation. There are marble tops available with a clean one piece top and you also have 10 kinds of color choices to make from. Wholesale prices increase the value of the product thus making bathroom vanities extremely easy to use and perfectly convenient features in San Diego. Call Today For the Best Bathroom Vanity Pricing in San Diego!